Please feel free to contact us with any and all questions you may have! We are more than happy to help. We want our guests, both future and past, to know that we are on hand to respond with our world famous Costa Rican hospitality. We hope to hear from you soon and can’t wait to welcome you to our piece of paradise! We are grateful to call Manuel Antonio home and we are very happy and excited to share with the guests of the hotel all the reasons why we continue to respect and love the Costa Rican nature. Contact us today for more information about our available services. 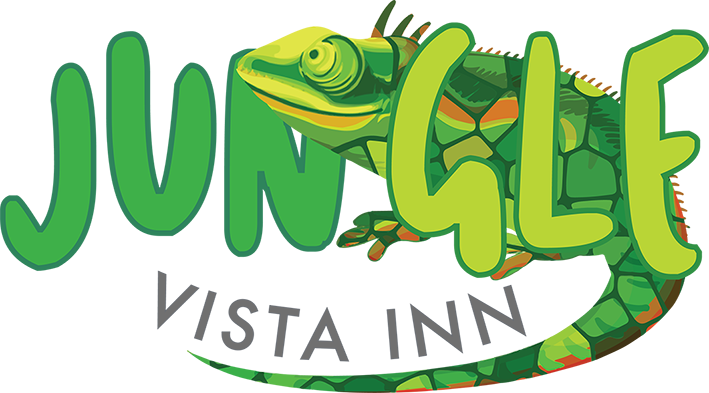 We look forward to welcoming you on your next trip to Manuel Antonio! Receive the latest special offers and last minute hot deals by joining our mailing list. Please enter your email and click on GO.